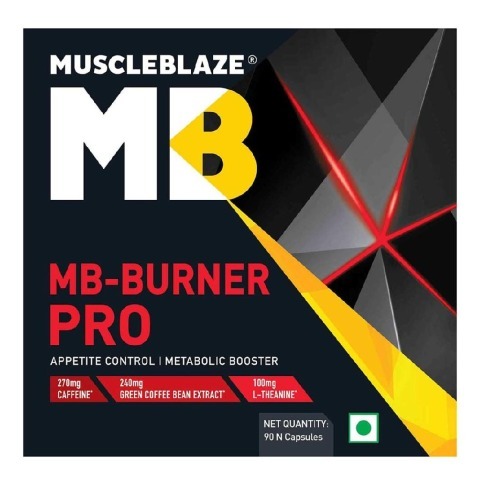 MuscleBlaze® MB-Burner Pro is a proven and effective health supplement that contains ingredients including caffeine, green coffee beans extract, black pepper extracts, and L-theanine in admissible quantities. 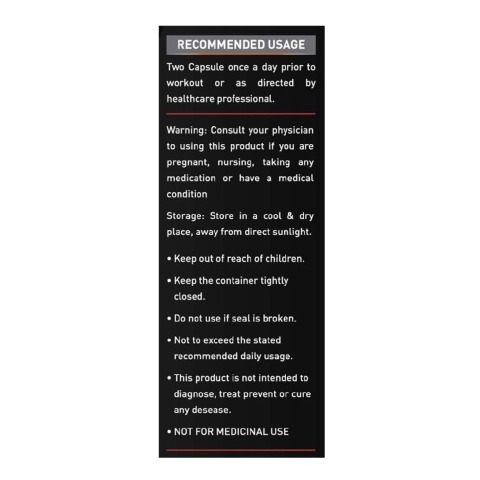 When consumed as directed, MuscleBlaze® MB-Burner Pro capsules may help in reducing weight naturally by changing the metabolism of the body and suppressing the storage and formation of fat cells. 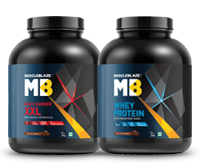 This MB-Burner Pro also contains Theanine, a non-essential amino acid that helps to maintain the formation of fat cells in body and decreasing the cortisol levels which is one of the major cause of obesity. 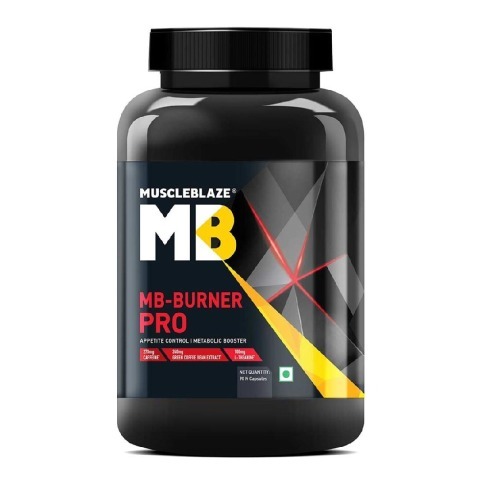 MuscleBlaze® MB-Burner Pro is fortified with ingredients proven to aid weight loss by natural ways without causing any side effects. 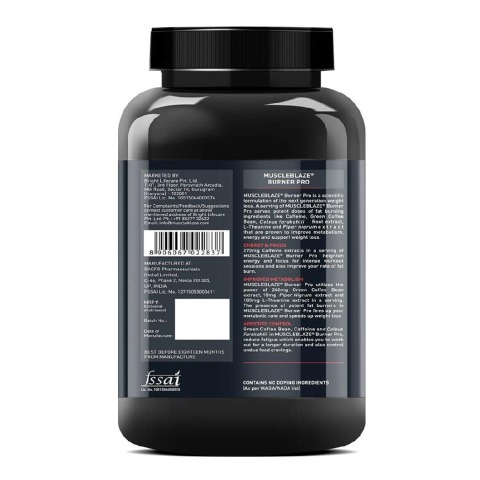 These ingredients are herbal and are derived from 100% natural and herbal sources. 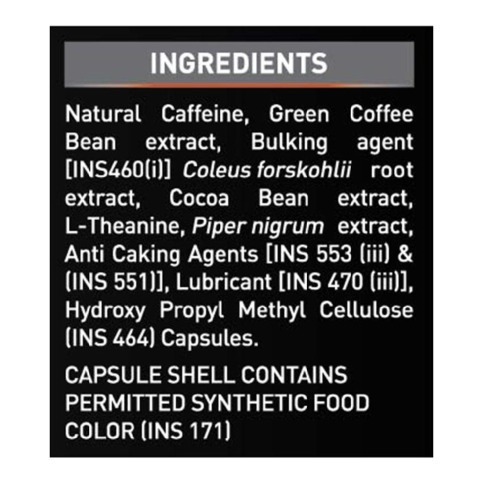 Caffeine: This super ingredient helps in fat loss by suppressing hunger and burning calories even while you are at rest as it triggers thermogenesis that gives rise to increased body heat leading to calorie consumption. 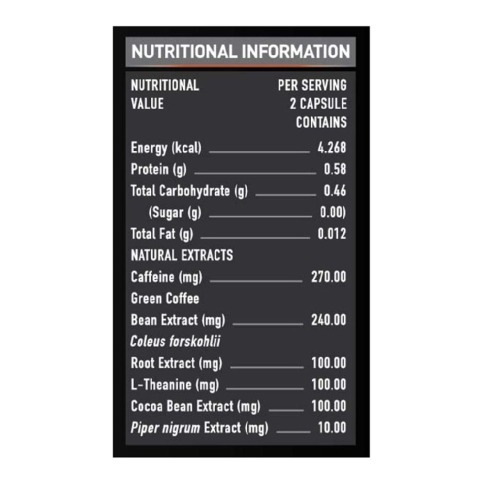 Green Coffee Beans Extract: Green coffee beans are rich in enzyme called CGA which aids in fat loss by reduces the blood glucose levels and increases fat metabolism in the body. 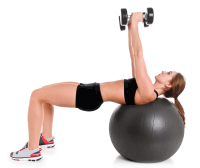 L-Theanine: It aids in suppressing pseudo hunger and utilizing the stored fats in the body to generate energy. 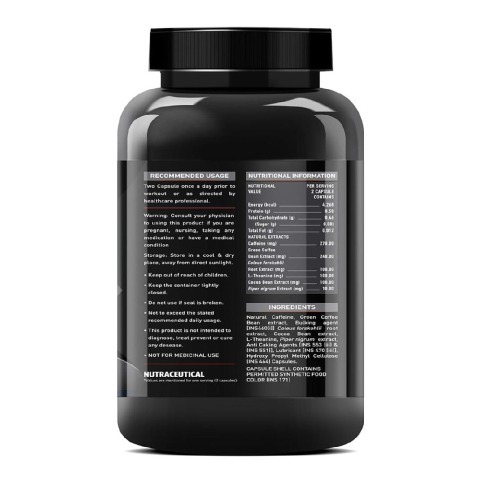 Professionals: For bodybuilders and highly active adults, consume 1 serving (2 capsules) for intense energy before workout. Watch your calorie intake. 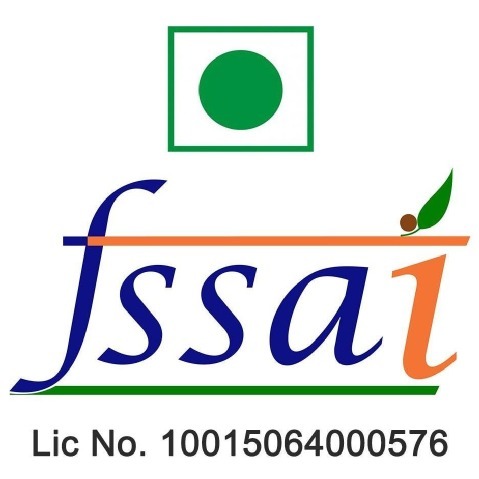 It is advised to consult your dietician before consuming the product.